If you’re inspired by artists like Tchami and Oliver Heldens then this Ableton Live template is definitely your best choice. “Waverunner” combines crunchy leads and bouncy beats into a perfect dance floor banger that will make your speakers jump. 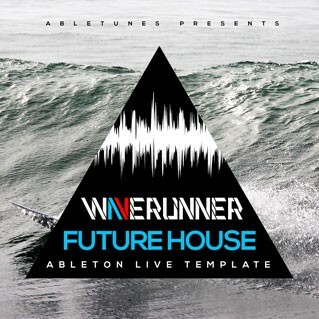 Grab this template and find out how to get that Future House sound!